Sewing Pattern - Koi fish can be so sociable and love snacks. Meet KoiKoi, an upbeat goldfish that loves snacks. Her favorite food is bread, yummy, yummy bread. 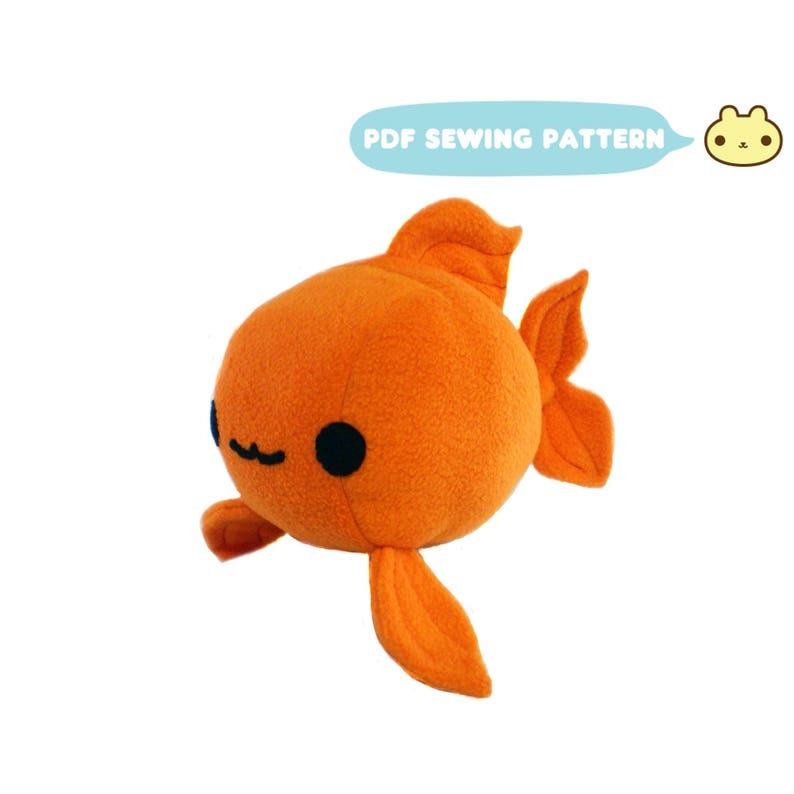 You can make your very own plush goldfish using this koi sewing pattern. The pattern came together quickly and the bear is adorable! This is a great pattern. Very easy and fun to make.